Virtual London allows developers to add and remove changes to the skyline. All well and good but due to issues, often political, its not possible to place these skyline changes online. As such an outlet is needed whereby proposals could be viewed without any politically sensitive views interfering with the models. 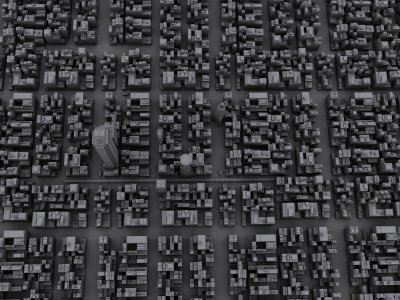 What therefore is needed is a 3D city which does not relate to the actual city – an Imaginary Virtual City? 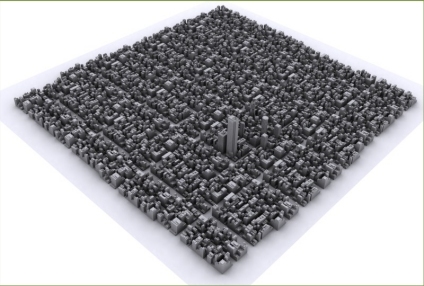 This goes back to some extent to our old research work of ’30 Days in ActiveWorlds’ where a Virtual Town developed, built by 100+ people using 80,0000 objects over a period of a month. It also dips into the ‘Shared Architecture’ work, allowing people to send in photos of their favorite building to be modeled. 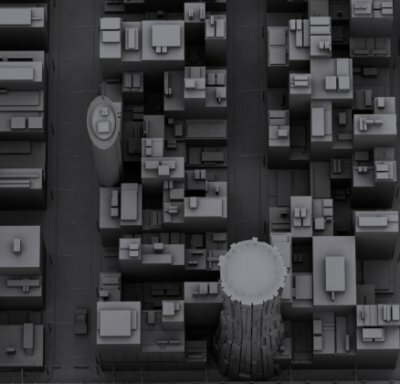 We are proposing a city built in 3DMax of nondescript streets whereby each new building can be added and the city re-rendered – some images of which can be seen below. Users can send in either 3D models or hand sketches of drawings they would like to see built and we will place them in the city. Users could also specify on which block of the city they would like to see their building developed – creating a simple real estate structure and a basis on which to map the cities growth. If anyone wants to send in either a 3D model or simply a sketch of a building they would like to see we will add it to the city. Full credit will of course be included. Hi, is this project over yet? If not, how would I get involved, and how good at 3D modelling woud I have to be? 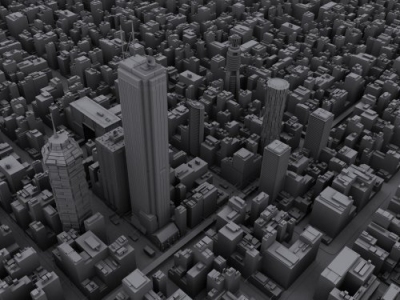 how can i get this city of 3d buildings i realy want it it looks so kool when will be over?? Hmm, has anyone done Hogwart’s yet, and put it in the Scottish Highlands somewhere obscure? I am attempting to to create my own city as well, I have a downtown layout, and about 19 buildings so far. I am digitizing them as we speak. This project is so intruiging. Would you please keep me posted. I would like to see the progression.